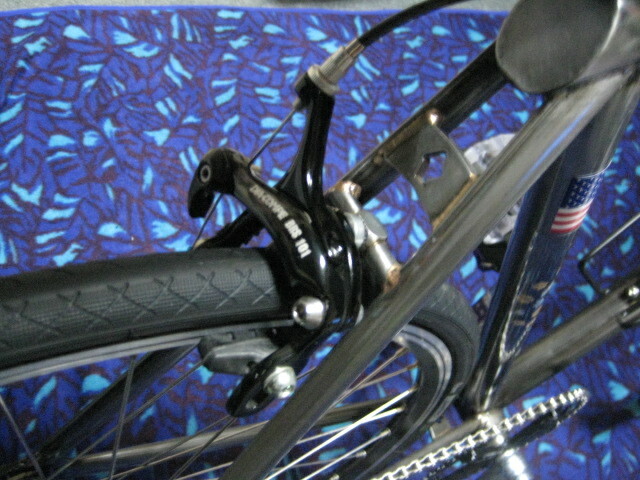 B-MANIAC - TOKYO - | My Bike was completed. Tokyo seems to be snowy tomorrow. I dislike snow and rain. I thought TMAX not to be able to get on tomorrow. I purchased an outer cable yesterday. I completed Gangsta#433 today. copyright © 2019 kogood all rights reserved.